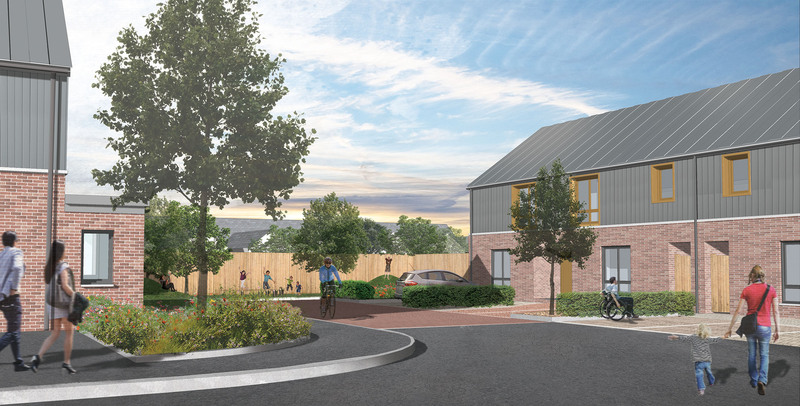 The 16 homes, on the site of a former care home, have been designed to maximise solar gain and will use a combination of innovative technologies to allow the homes to generate, store and release their own energy. The Active Homes Neath project is a partnership between housing organisation Pobl Group, Neath Port Talbot Borough Council and Swansea University’s SPECIFIC Innovation & Knowledge Centre. 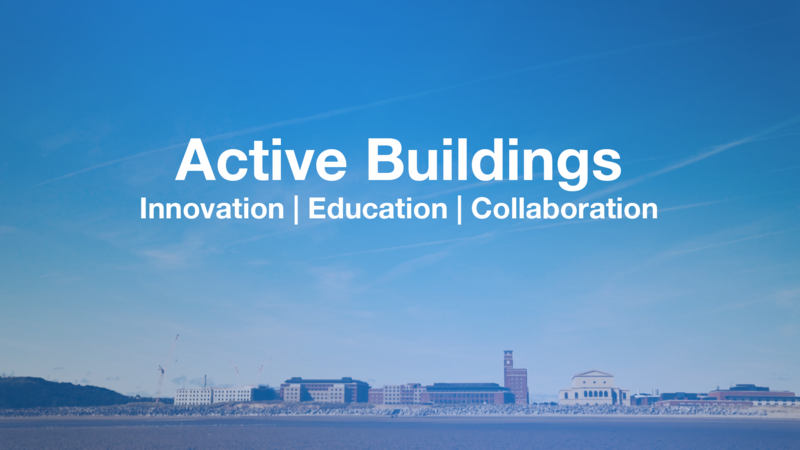 The ‘Active Buildings’ concept, developed by SPECIFIC, includes integrated photovoltaic panels on the roofs and a solar heat collector on south-facing walls for water heating. Batteries will store excess energy for subsequent use, while waste heat will be captured and recycled within the home’s ventilation system. The eight houses and eight apartments on the development are also designed to be a pathfinder initiative for the much bigger Homes as Power Stations project across the Swansea Bay City Region that’s due to be part-funded, subject to a business case approval, by the £1.3 billion Swansea Bay City Deal. The new homes are being built by south Wales-based construction company TRJ. Councillor Rob Jones, the Leader of Neath Port Talbot Council said: “The construction of these self-powering homes is fantastic for this region as it puts us at the cutting edge of new green energy technologies and uses local skills, local workers and is linked to locally based businesses like Tata Steel. The development is being funded by Welsh Government’s Innovative Housing Programme and Social Housing Grant as well as private finance. Once completed, the performance of the Active Homes in Neath will be monitored by the Department of Business, Energy, Industrial Strategy (BEIS) monitoring programme.